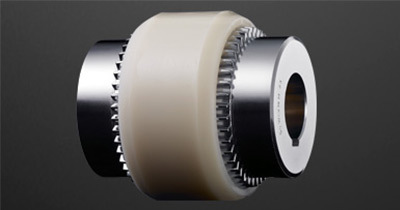 Bowex Gear Coupling Sleeves - For applications in the range of general engineering and hydraulics. Maintenance free due to the nylon material. 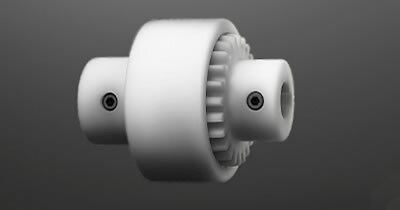 BoWex® Curved-tooth gear couplings® are flexible shaft connections for a positive torque transmission and specifically suitable to compensate for axial, radial and angular shaft misalignment. 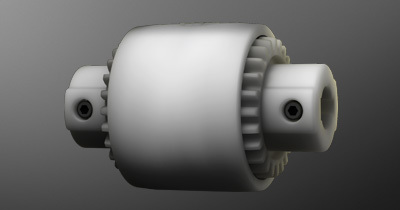 According to the well-known effect of curved-tooth gear couplings® any edge pressure in the spline in case of angular and radial displacements is avoided so that BoWex® couplings are almost free from wear.